The success or failure of a restaurant has been typically pinned on its location. 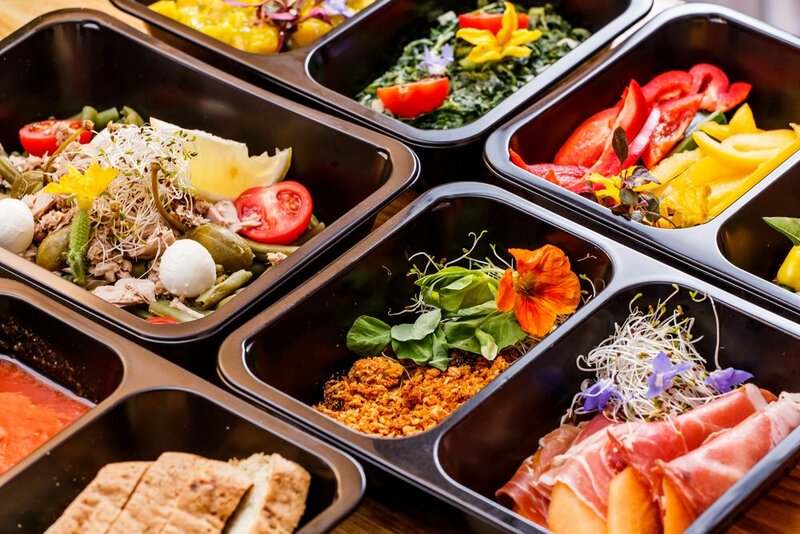 But as a growing number of customers are moving away from traditional dining to ordering food online through apps like DoorDash and Uber Eats, factors like location and decor no longer play a central role in the success of a restaurant business. Just how large of a factor do online orders play in a restaurant’s business? The proof is in the search. 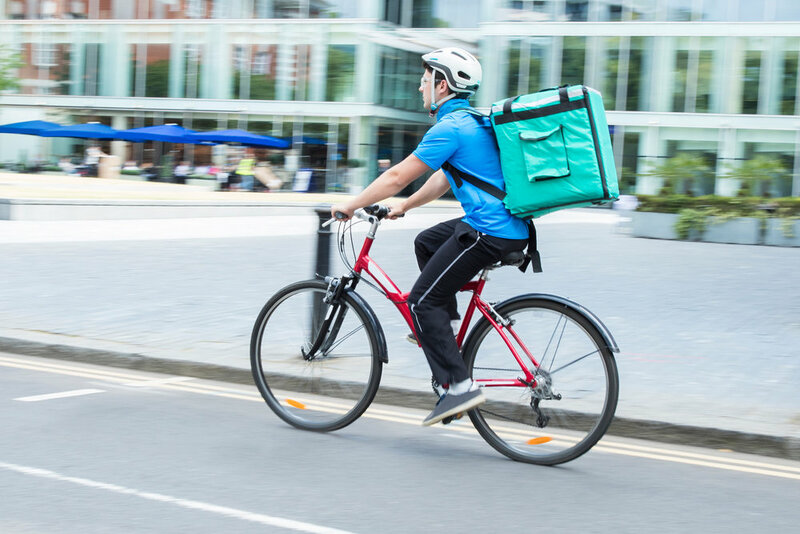 “Delivery near me” heeds over 1,500,000 Google searches every month! And people are looking for “restaurants that deliver near me” over 246,000 times per month, too. Understanding what makes restaurants tick in this evolving online ordering trend is important to the sustainability and growth of your business. 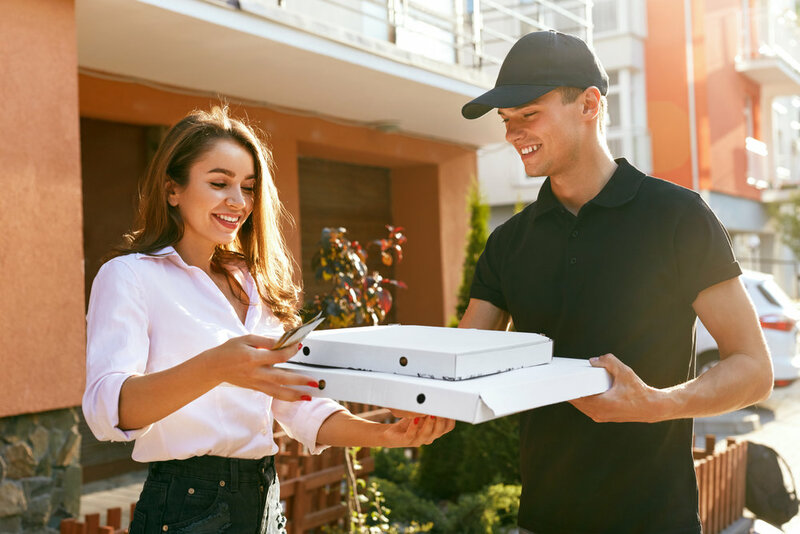 As long as your restaurant (or just your kitchen) is close to a high demand location, and can cater to these new delivery expectations, you can increase your business by incorporating an online ordering arm. 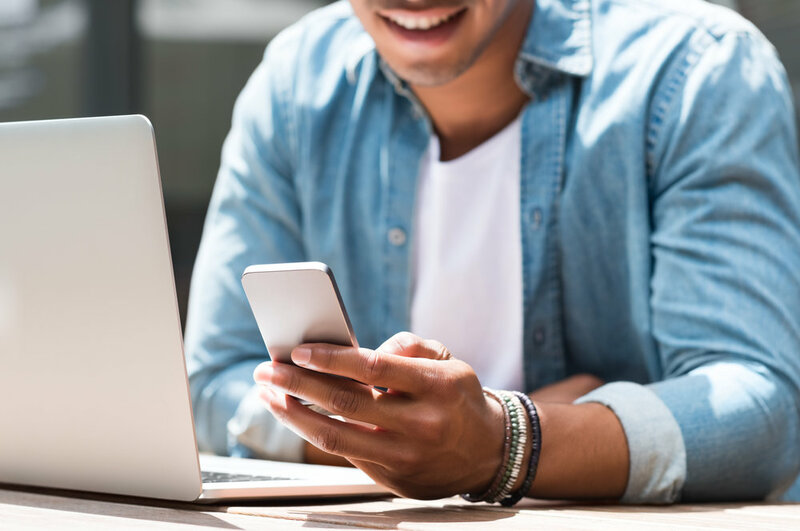 Below, we highlight advice on how to incorporate online ordering into your restaurant strategy, with considerations like consumer behavior, competition, and ordering app efficiency. Restaurant owners who are just opening up to the online ordering trend tend to prefer building their own app or website. The reasons are obvious – having your own app gives you complete control of your operations. Also, it gives you a lot more insights into consumer behavior than relying on third party apps. However, the decision to have a standalone app needs to be thought through carefully. Studies show that an average person uses just about 9 apps per day. Accounting for essential apps like WhatsApp, YouTube, Instagram, and other messaging and media apps, the chances of a customer installing or using your app to order food is pretty slim. While a native app may make sense for popular chains like Dominos, it is not necessarily the case for most other restaurant businesses. Collaborating with app services like DoorDash, GrubHub, or UberEats may be a better idea. With millions of dollars at their disposal, these food-delivery apps have already been fighting for market share and have been driving consumer behavior in the online ordering space. As a restaurant, you do not have to reinvent the wheel and may rely on these apps to grow your business. Word of mouth marketing has always been vital to a restaurant’s popularity. This has evolved into the present day where online reviews and ratings can determine the popularity of a restaurant. Reviews – According to a study published by TripAdvisor, an astounding 94% of US diners read online reviews before dining out or ordering food. This is a challenge for restaurants since every app has its own unique ranking and rating algorithm. Understanding what online customers prefer and how they rate restaurants on an app plays a role in your visibility. Photos – Visuals work wonders. In the culinary world, food photography has an impressive effect on restaurant publicity. Studies show that photos have a perceptible impact on 60% of US customers. Engaging visuals of the most popular dishes can create the right impulse for customers to buy your food. The online ordering space can be extremely competitive and merely having your restaurant listed on an app may not be enough. Even though every delivery app is unique, there are a few standard parameters that can be used to improve visibility on each one of them. If you are just starting out on an app, sponsored listings are a great way to initiate your marketing program. These listings are often displayed higher than organic listings and thus provide a restaurant with excellent exposure. This translates into higher order volume, more reviews, and thus a more sustained organic visibility. It’s then your job to provide the quality food that will inspire people to order from you again. If you are an established restaurant with active marketing channels, then using these platforms to push your online orders can work wonders. For instance, Instagram is a highly popular social media platform for food businesses. Studies show that hashtags like #instagood and #love tend to see higher likes than #food. 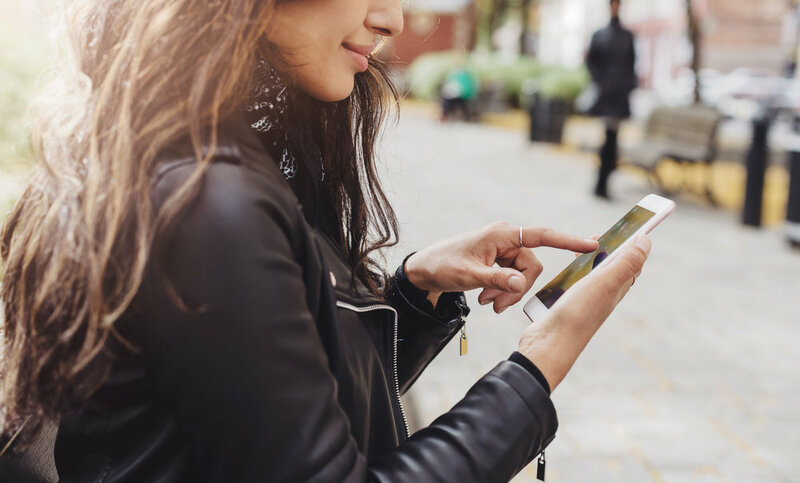 A sustained campaign using these hashtags to promote your coupons and listing on a platform like Postmates or Seamless could get a number of new users to search for your restaurant on these apps while ordering food. So how exactly does this help? A lot of apps use machine learning to understand restaurant popularity among various demographics. When a customer looks up for specific restaurants on the app, these restaurants are accorded a higher level of importance and this improves their visibility. In essence, while it may not be possible to use your other marketing channels to increase orders directly, you may drive customer behavior through these apps and this contributes to improved organic visibility. Many marketers do not favor a discount strategy considering the low margin nature of the restaurant business. The intense competition among various restaurants in an app however makes it a necessity. One way to make discount marketing work is by offering exclusive discounts on order frequency and volume. In a low margin business, this may seem like a waste of money. However, similar to sponsored listings, discount strategies help with increasing your order volume which brings in more reviews, and thus increased organic exposure. Even doing as little as offering a free delivery can help you get a leg up among the competition. As is often the case, budget and time constraints make it impossible to advertise and focus on various delivery apps all at once. Therefore, investing in the right app is of great importance. Certain factors can help you decide on the right app for your business. Check out our blog on online ordering options here. Apps with the highest market share tend to see the highest volume of orders. Investing your marketing resources on such apps could deliver high ROI. A McKinsey study found that nearly 80 percent of users stick to an online delivery platform once they sign up. Aligning with the market leader guarantees longevity with respect to client retention. On average, 60% of consumers cite delivery time as a key factor in ordering online. Food delivery apps constantly struggle with capacity utilization and route optimization of the delivery executives. In addition to this, navigational training is another critical factor. An app that does not do these aspects well could routinely see food orders getting delayed. Overpromising and under-delivering is the worst thing you can do to a hungry customer. In essence, your restaurant could see dwindling sales or poor reviews due to factors outside your control. It is important to invest your marketing efforts on apps with quick and efficient delivery. Online food delivery is becoming an important component of the restaurant industry. The lower costs of operations here also mean higher competition. 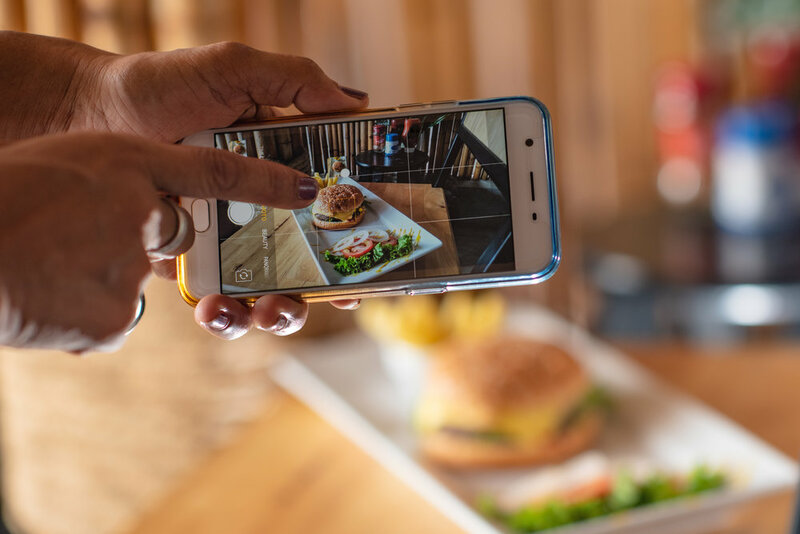 In a society where instant gratification is expected, and where options are aplenty at everyone’s fingertips, considering online ordering as part of your restaurant business is crucial. Use these strategies to help your restaurant build a presence on online ordering apps to increase business. 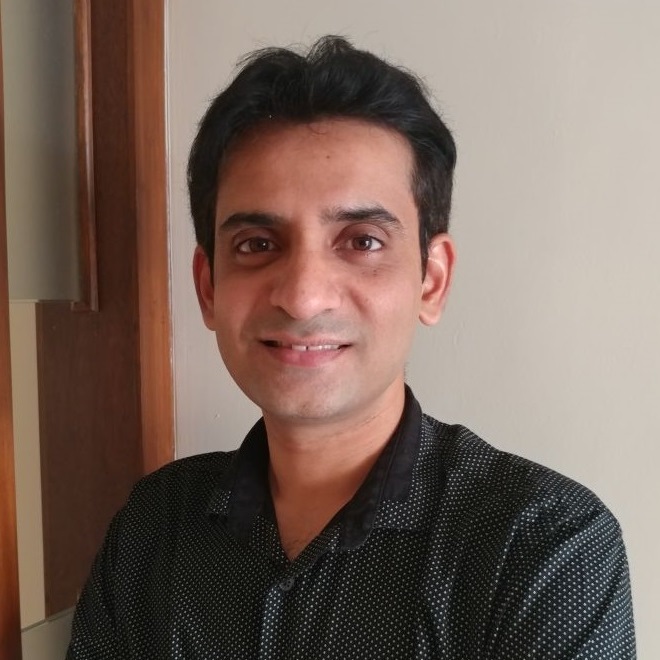 About the Author: Anand Srinivasan is the founder of Hubbion, a suite of free business apps and resources.